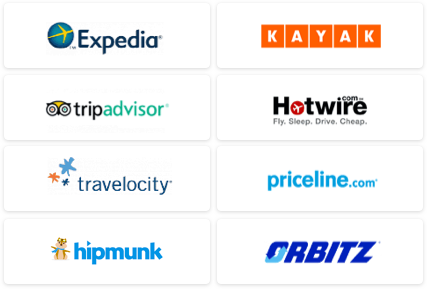 Expedia has entered the realm of blind booking – a space dominated by competitors like Priceline, Travelocity, and even its sister company, Hotwire. With the adopted “Unpublished Rates” option, Expedia will be able to save customers some $50 per night . . . if the customer is up for a little surprise (the hotel name is only revealed after the reservation is made) – only key info like location, star ratings, and hotel features (pool, business-friendly, etc) are revealed pre-booking. 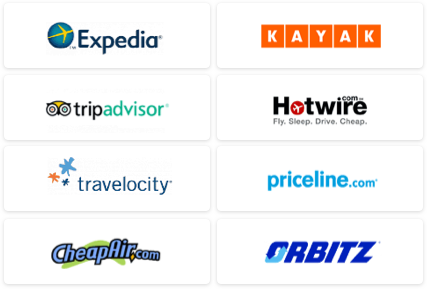 Still in trial phases, the new feature is powered by Hotwire and represents Expedia’s growing effort to increase customer satisfaction, along with the elimination of flight booking fees and reservation change/cancellation fees. The increase in blind-booking services is a reflection of its popularity: It’s a fun and cheaper way to travel – as long as you’re willing to take a risk and let the system select your perfect hotel for you.